EPA Estimatedi Based on Wrangler Unlimited 2010 EPA mileage ratings. Use for comparison purposes only. Your mileage will vary depending on how you drive and maintain your vehicle. CARFAX One-Owner. 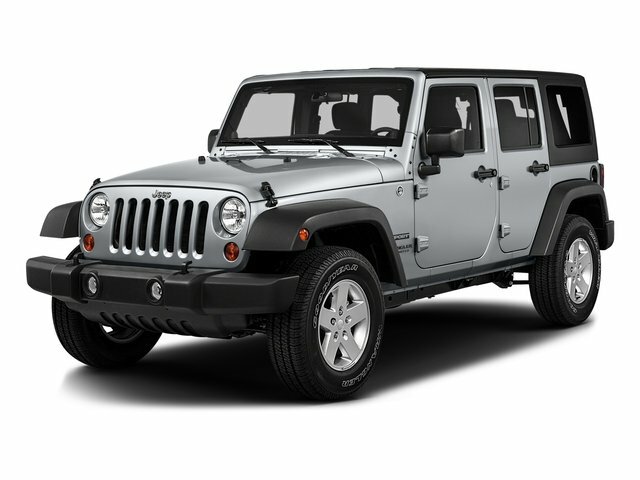 Black 2010 Jeep Wrangler Unlimited Sport 4WD 3.8L V6 SMPI 4WD. Lower than average miles for the year! 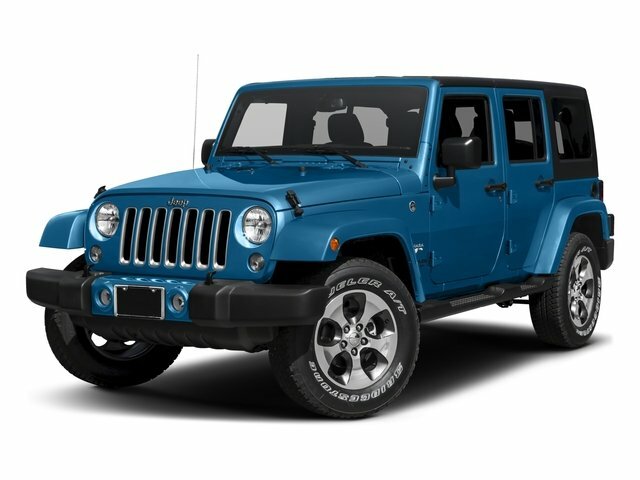 It's Wrangler Season and where is yours? GUARANTEED CREDIT APPROVAL! The 24 Auto Group is happy to announce the opening of our Off Lease - Quality Pre-Owned dealership here on Route 2 on the Warwick - East Greenwich line. We offer a variety low mileage vehicles with factory warranty to ensure peace of mind. Every vehicle we offer has been serviced and has a RI state inspection completed. These vehicles are ready for immediate delivery. Recent Arrival! Odometer is 16515 miles below market average!At Stateline we promise you a No Hassle, No Haggle buying experience. We have aggressively priced our vehicles below the current market giving you confidence ensuring a positive experience. Please visit us and see why we're different. Ask for Mike today.